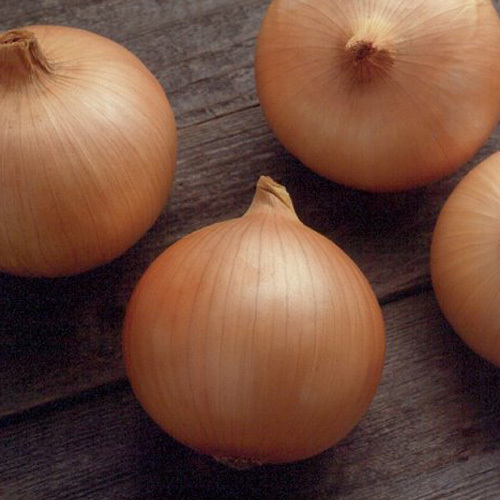 Onions add that extra kick to many meals. 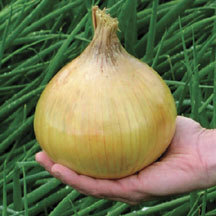 Started early enough onions are easy to grow and take up little space in the garden. 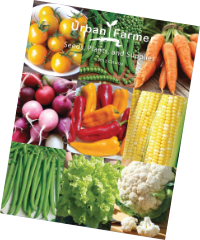 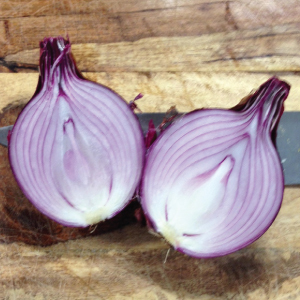 There are several shapes, colors and taste to choose from! 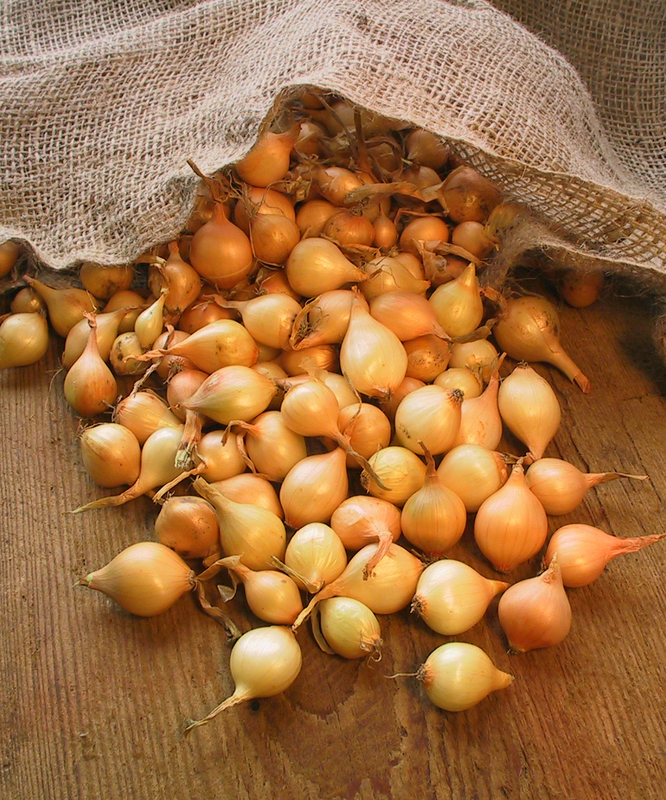 Sow seed indoors or grow from onion sets. 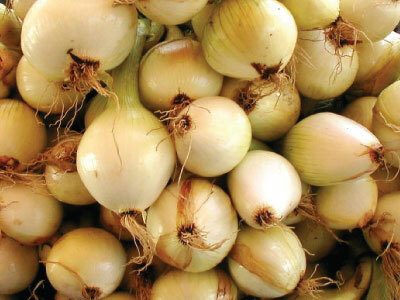 The Candy Onion variety is a mid-day hybrid onion that is earlier, larger and more flavorful and can be grown just about anywhere! 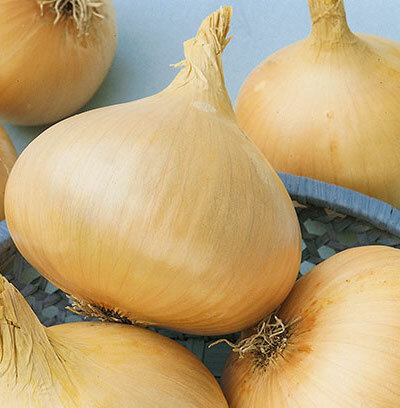 The Cipollini Yellow Onion is larger and flatter than most pearl onions, making it a great choice for any cooking or braising use. 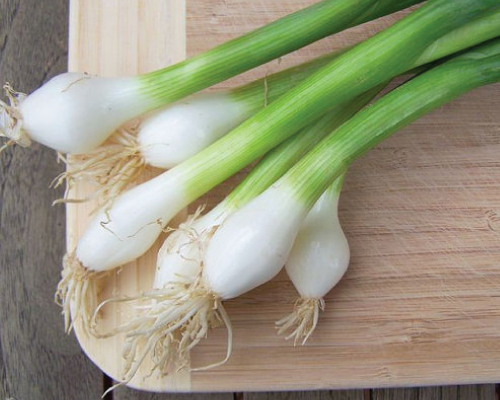 No garden is complete without the long, slender Nebuka Evergreen Bunching Onion as it is an essential, fresh or cooked, to Japanese and Chinese cooking! 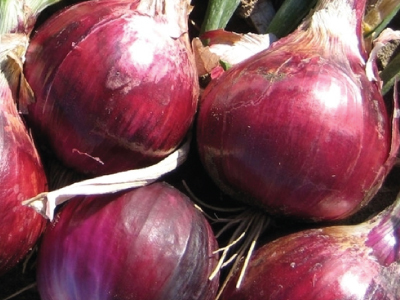 The solid, flat bulbs of the Red Creole Onion has a spicy, red flesh that makes it a good cooking onion and is also great raw in salads. 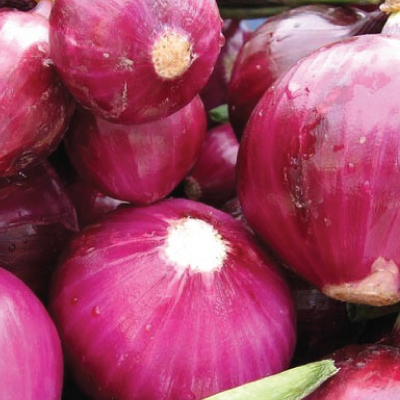 The delicious Red Grano Onion is perfect for salads or hamburgers and is resistant to pink root and has a mid-range storage period. 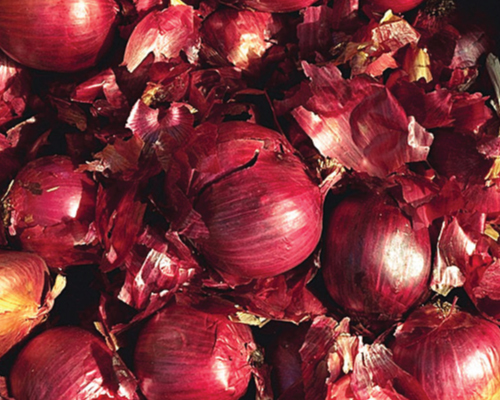 The Red Karmen Onion Set is a delicious zesty, ruby red onion set that can be started and harvested a couple months earlier! 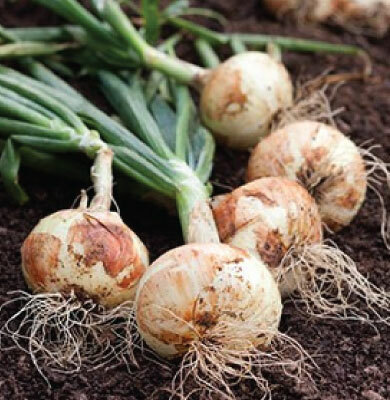 The Snowball White's big bulbs have a lovely golden yellow papery skin on the outside with a pale yellow flesh with a mild flavor that is great for cooking. 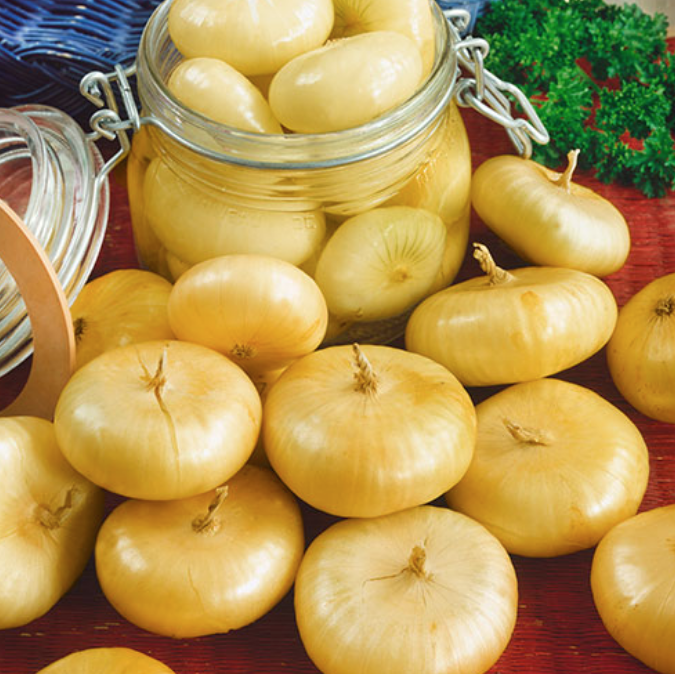 The large, high yielding Stuttgarter Yellow is an excellent tasting onion with a deliciously crisp and yellow flesh, raw or cooked! 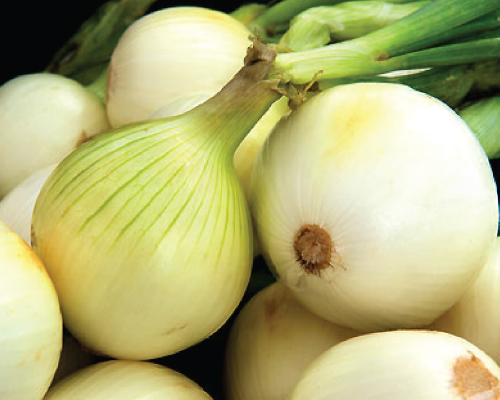 Get a head start with the Sweet Oversized Onion Sets that are just like its name says, oversized, super sweet and delicious! 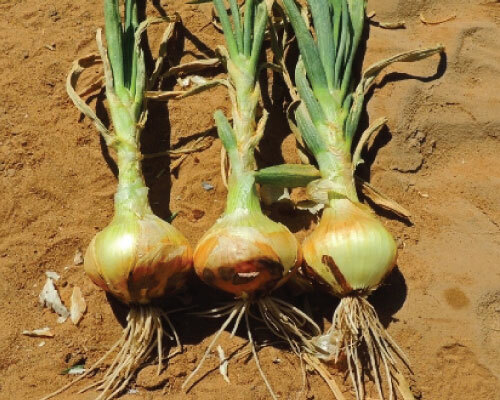 Texas Early Grano 502 PRR Onion is a short day variety that is tolerant to pink root rot, but works well as an indeterminate day variety of onion as well. 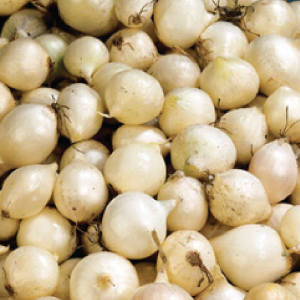 The Texas Early Grano Onion is a short day onion variety that has a nice sweet flavor that is a favorite among home growers! 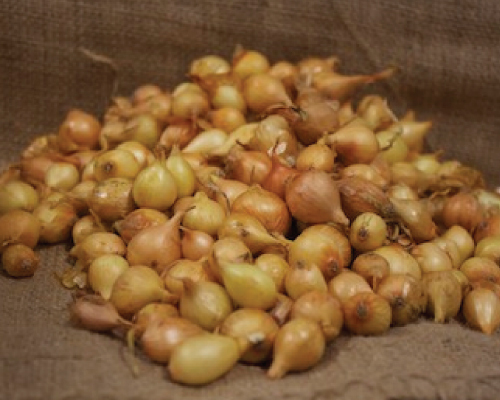 The Tokyo Long Bunching Onion is a small, tender and tasty bunching type with little white, crisp bulbs, loved by many chefs! 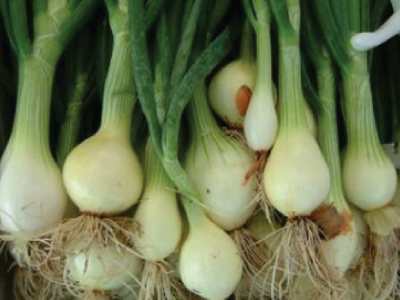 The juicy, sweet, Walla Walla Sweet Onion is a regional favorite has a non-pungent aroma and can actually be eaten raw like an apple! 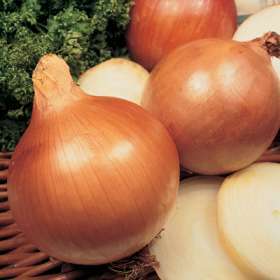 The Yellow Sweet Spanish produces extra jumbo globe shaped yellow onions bulbs that are very mild with golden brown skin. 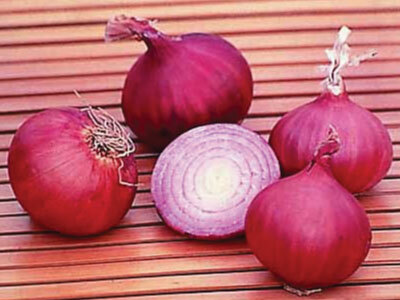 The Ruby Onion a globe shaped, delicious and beautiful "ruby" colored onion that is a medium to large size and has a firm flesh.